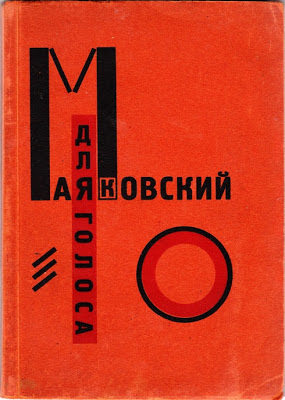 Onbux in ye olde mowrnings: Dlia Golosa / Maiakovsky ; El Lissitzky. - Berlin: Goisizdat, 1923. 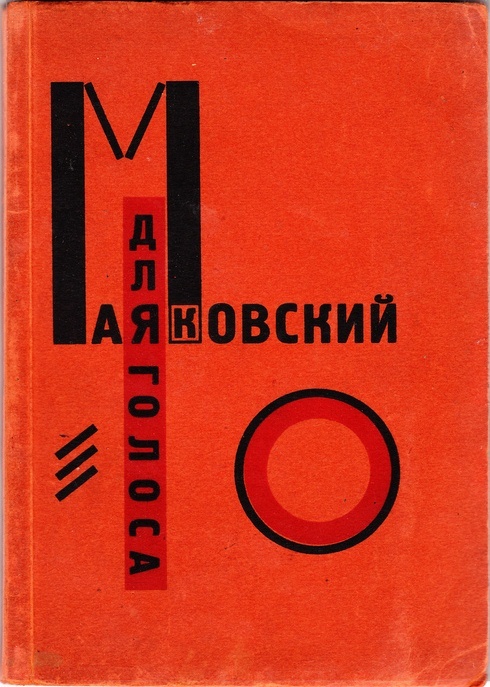 Dlia Golosa / Maiakovsky ; El Lissitzky. 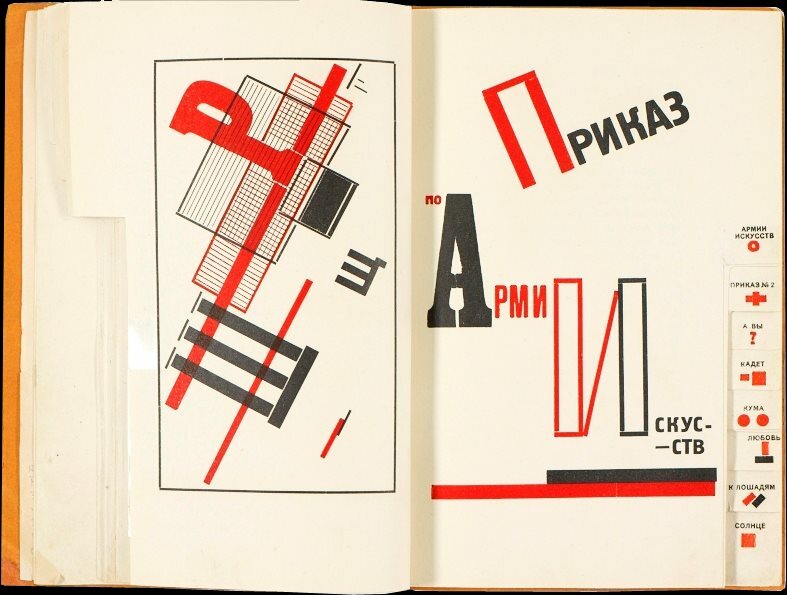 - Berlin: Goisizdat, 1923. Richard Boix. Da-Da (New York Dada Group), 1921. Daniel Defoe. Robinson Crusoe. - 1ª ed. - 1719. Xavier Forneret. Le Diamant de l'herbe. 1859. Edward Ruscha. The Sunset Strip. - 1ª ed.